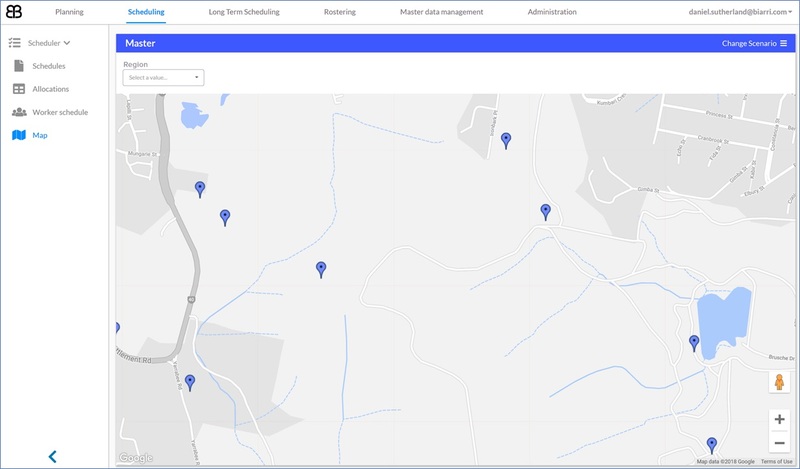 Our Distributed Infrastructure Maintenance Optimisation solution (DIMO) is used to schedule preventative and corrective maintenance across thousands of hectares of upstream wells in Australia. 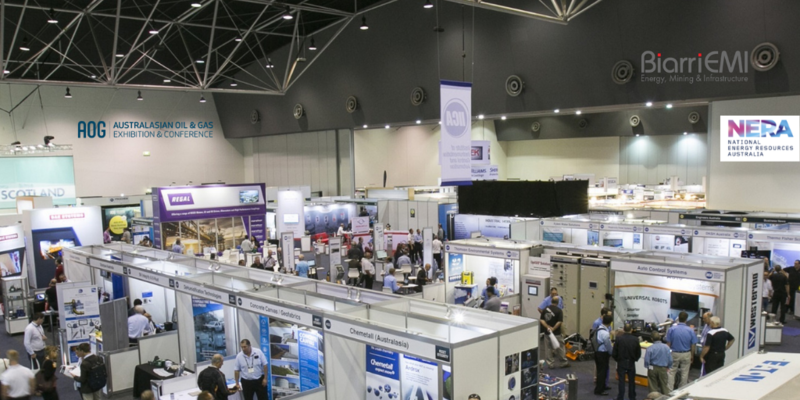 By integrating with the operator’s existing enterprise solutions, DIMO provides a hassle free user experience for planners and maintenance supervisors to reduce time spent manually creating plans, which optimises the utilisation of resources. 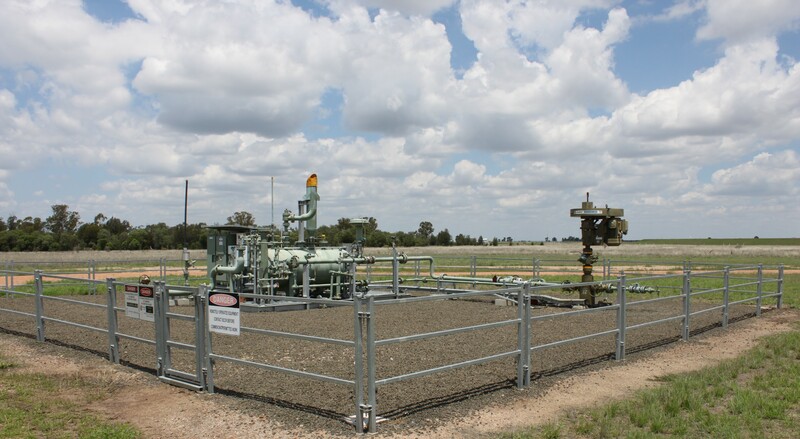 • Our customers operate and maintain thousands of assets across large regions in central Queensland. • Operational and maintenance schedules were built manually without the support of mathematical optimisation. 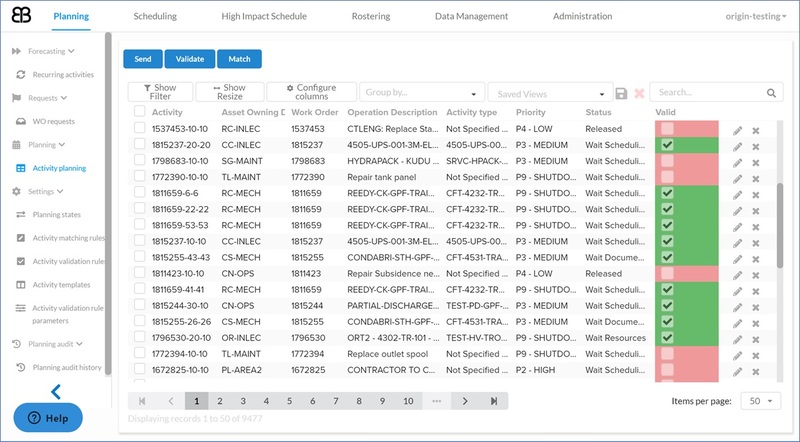 • Manual scheduling takes large amounts of time and allows inefficiencies in well visitation and worker travel time. 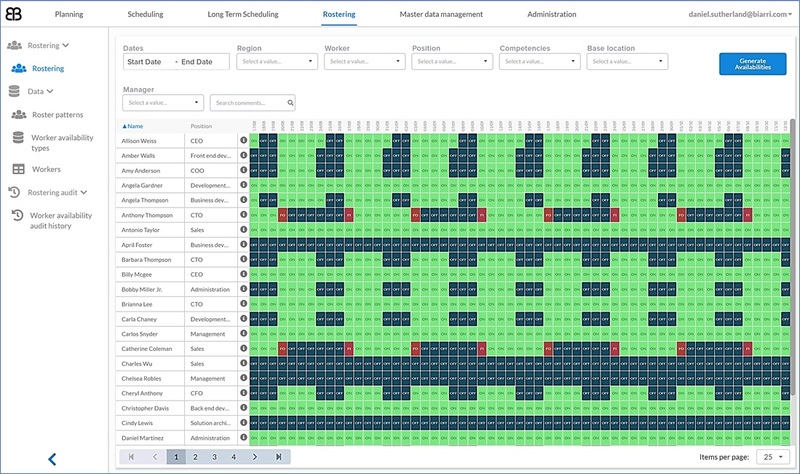 • Our customers needed an optimisation tool to empower them to develop more efficient schedules. 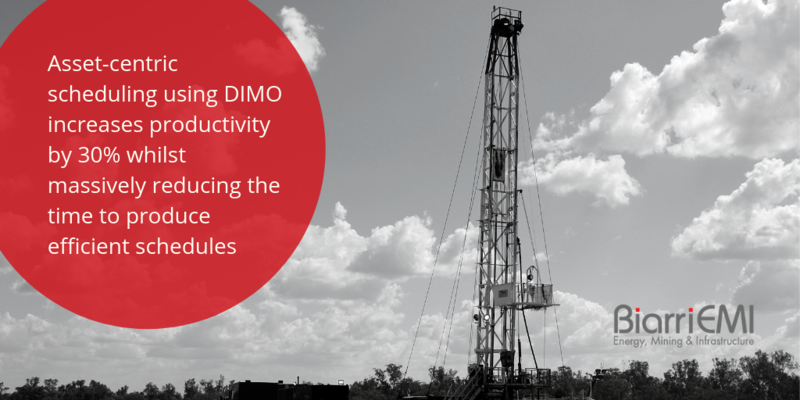 • DIMO automatically generates schedules considering thousands of activities and hundreds of workers across multiple weeks. • DIMO integrates with customers’ key systems and replaces their Excel-based rostering system. • Deployed on the web-based Biarri Workbench framework. • Powerful maths is tailored to the specific problem. • 30% increase in tool time and 20% reduction in travel per activity. • 10% reduction in repeat visits to wells due to alignment. • Schedules generated in under 1 hour.